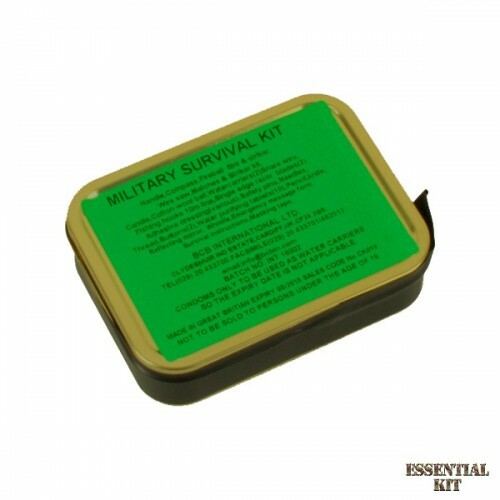 This is an upgraded vacuum-packed version of the Combat Survival Tin. 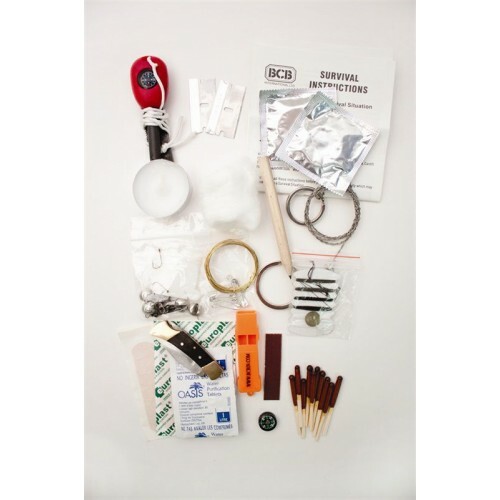 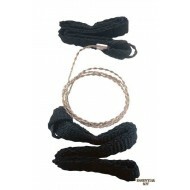 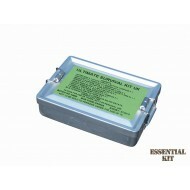 This kit contain 6 additional items to the 'Combat' kit but is still small enough to fit in a pocket so that it can always be carried to assist you when you need it most. 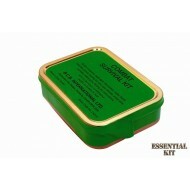 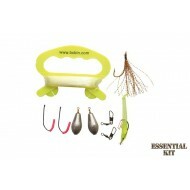 The tin can be used as a cooking container and is vacuum sealed to keep the contents safe and dry.